It’s been barely a week since Apple’s latest mobile OS was released, and we’re already hearing about an update to iOS 8 being in the works. In fact, MacRumors says that iOS 8.0.1 has been ready for a while – even before the media event officially announcing launch dates for iOS 8 and the iPhone 6 and 6 Plus. As with every new update, users are quick to point out problems that may arise from upgrading. 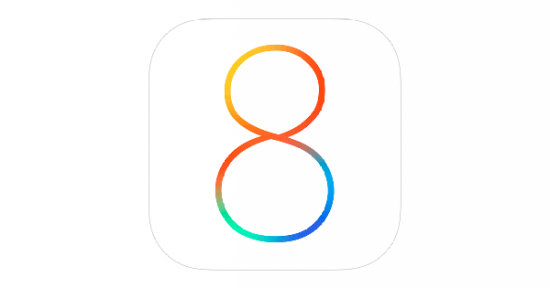 For those who have upgraded to iOS 8, users have been reporting problems such as slow WiFi connections as well as (even worse) battery life. Some have taken to Twitter to express their dismay. I can’t even enjoy the iOS 8 since it drains my battery. Ipad wifi extremely slow/dead after ios 8 update https://t.co/wK7E4SE1xv <= I have this exact problem as well, iPad wifi almost useless. There are also reports that apps crash more often on iOS 8, but that could be because the apps have not been updated to be compatible with the newest mobile OS? As for the release date, no one really knows the exact details, but it should be soon.